Your body is designed to digest the food you eat. It creates hydrochloric acid along with various enzymes for just that purpose. So why might you consider taking them as a supplement? Well if you seem to get gas no matter you eat, you often suffer from heartburn or indigestion, or if constipation is an issue for you, it may mean that there is something not quite right with your enzyme production. This is key because, in order to be able to absorb nutrients, your food has to be broken down microscopic particles. Anything that’s not totally broken down starts composting somewhere in your intestinal tract, leading to any number of problems. And as woo woo as it may sound, it’s important to look at your food and appreciate it before you begin eating. Gratitude for the cook, the farmer, the grocery store, a higher power and feeling thankful allows your digestion to work better. After this mixture churns for a while, your pancreas takes over. 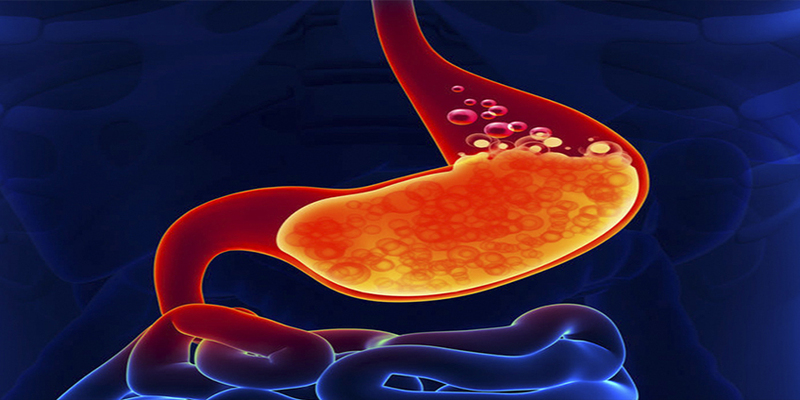 It neutralizes the stomach acid and releases enzymes that further break down the food. If all has gone well, by the time it gets to your small intestine, all your food has been broken down into tiny particles, which can be absorbed into your bloodstream. There are a few diseases that affect enzyme production, but one of the biggest causes of enzyme deficiency is Leaky Gut Syndrome (LGS). This is ironic because enzyme therapy is also a crucial part of healing leaky gut. Depending on your situation, your healthcare practitioner may suggest the use of hydrochloric acid therapy or other enzyme combinations. Proper use of supplemental enzymes can help your body heal and once again create the enzymes it needs.